In an era when it seems like there are new labels popping up every day, it’s reassuring to know that there are those imprints whose dedication to quality and passion for releasing new talents has stood the test of time. 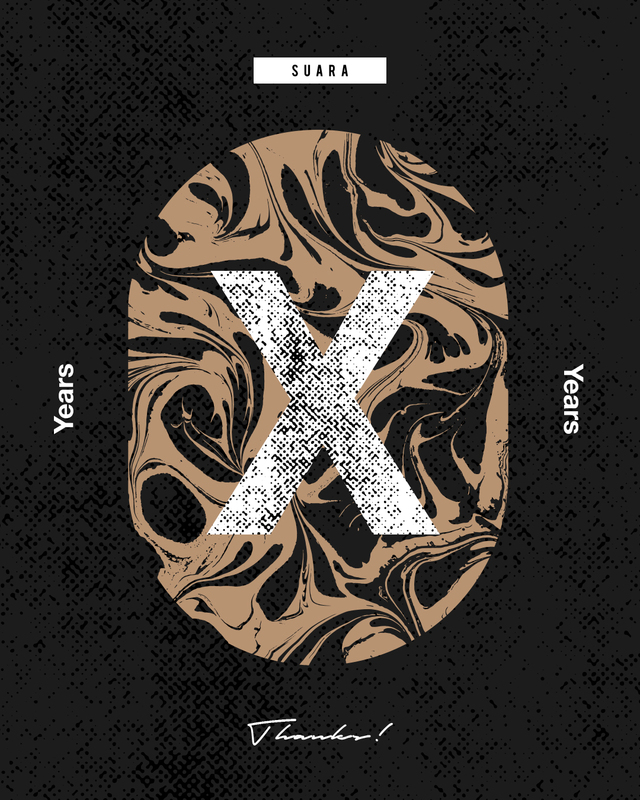 Suara recently celebrated a decade in the industry, providing the opportunity to not only reflect on its unexpected success, but the chance to realign and refresh for what is still to come. With 320 releases, 33 showroom releases and several compilations, Suara is one of the most prominent labels in electronic music. Finding themselves at the top of the charts, and in 2016 as the highest selling non-EDM label on Beatport, the imprint has accomplished beyond the ordinary in this industry. 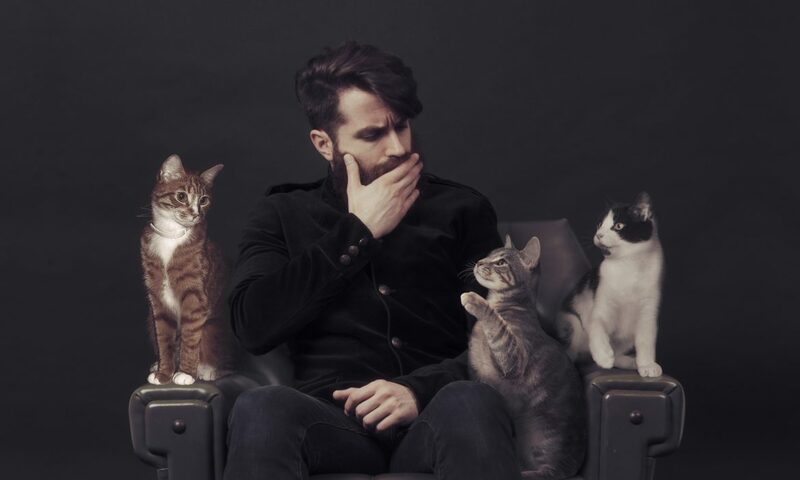 Building from one person to 20 employees who manage a label, fashion line, events, cat rescue and more, Suara has grown beyond all of Coyu’s expectations. 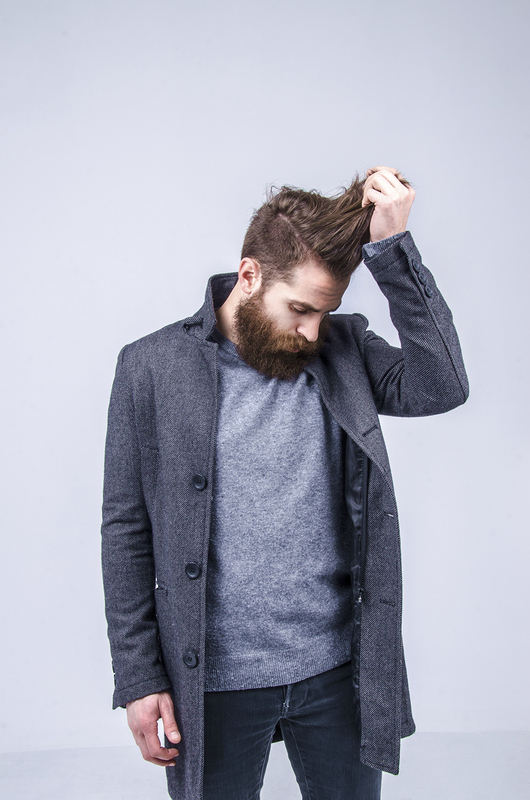 What began on the side of his first label Atypical Farm, Suara soon overtook its predecessor and required the full effort of Coyu and an ever-growing team. In this great conversation with Coyu for this landmark moment, I was able to get some wonderful insight into the development and distinction of Suara. “We’re in a very important moment in the life of the label because 2 years ago we decided to make a transition. We decided to release more underground stuff, to not keep doing tech house because I became very bored with the genre; it became very mainstream, very commercial, very cheesy. I hate it because I was one of those guys who helped the genre to become popular almost 10 years ago, and I released tech house on a lot of big labels, and now it’s very sad to see how the genre became too cheesy… It’s like the same guy making the same tracks all the time. You check the top 10 of any digital store and you will realize that there is no freshness anymore. People are repeating the same track all the time. Of course, it’s not a complete chat with Coyu if we don’t talk about cats. 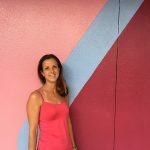 Suara Foundation is a non-profit organization formed in 2011 whose main mission is to offer better living conditions to the street cats of Barcelona. 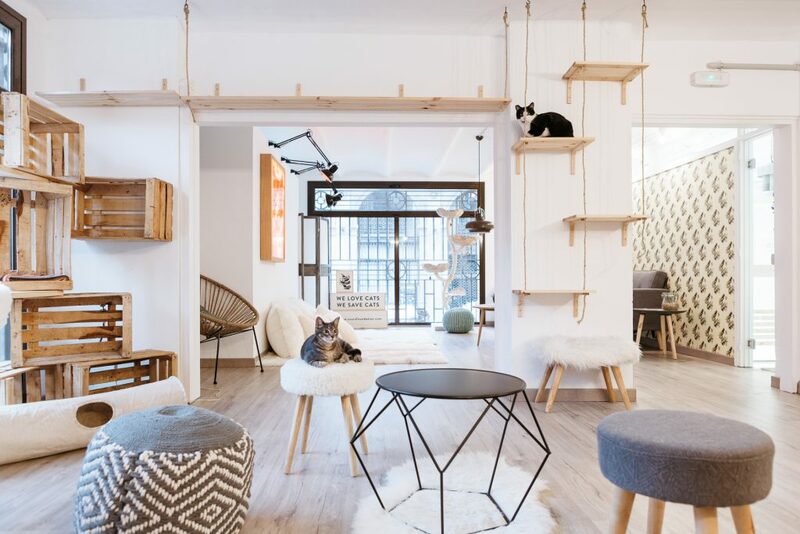 In addition to fixing and providing vet care for the feral cat colonies, they house adoptable cats in their beautiful cat house / cat cafe in Barcelona’s downtown. Here people can come spend time with the cats, and if they fall in love and they are the right person for the cat, they can adopt them. That is my most important project. I feel happy when I can help others, and if they are cats, that’s even better.